Each year the Portland Business Journal surveys executives across the state to vote for the winners. This year 175 tech companies received votes this year. Zapproved was named number 5 on the 2016 Oregon’s Most Admired Companies in the Technology category. It’s a tremendous honor to be listed among these quality organizations. 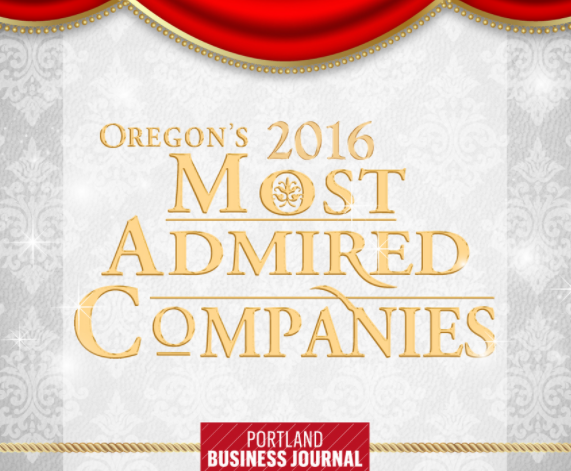 Visit the Portland Busines Journal’s web page for a complete list of all Oregon’s 2016 Most Admired Company honorees.